When i was little & innocent as it may be, one of my favourite book is The Famous Five series by Enid Blyton. To be frank, i have read all her (series) books, and i was deeply affected by her writings. 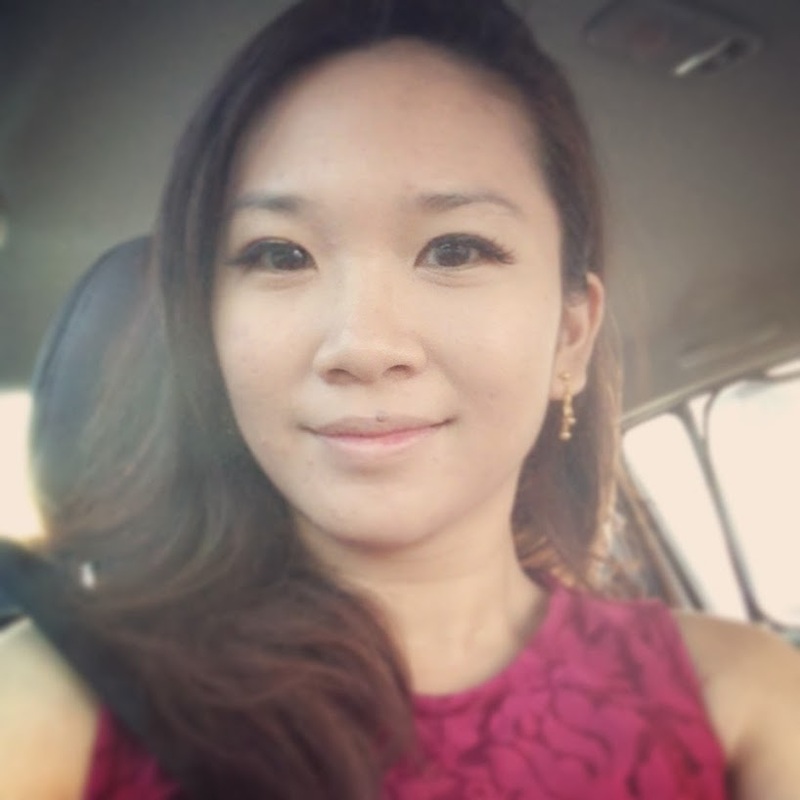 Being born in Malaysia, we weren't exposed to the scenes that she wrote in the book. Island, Mysteries, Sunken Treasures...There were times i wish those were true and i am a part of the adventures. 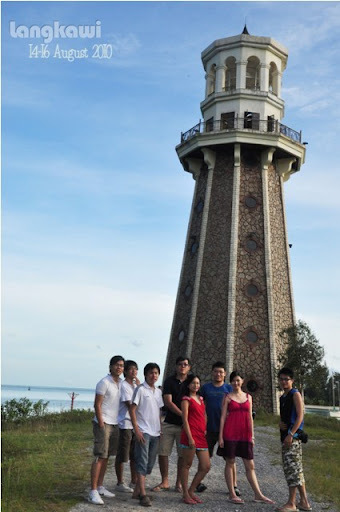 Until when i was in Langkawi, this is the first time i see a lighthouse. 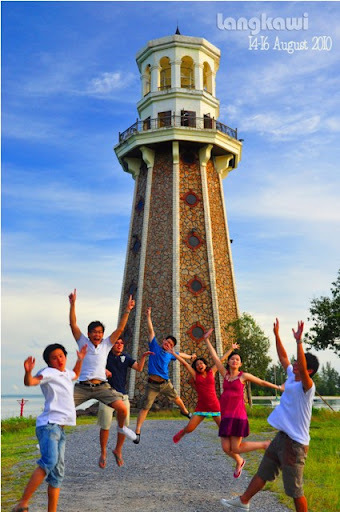 This lighthouse is located on the opposite bank of the Petronas Quay. The roads were semi-open and you have to find your way in. 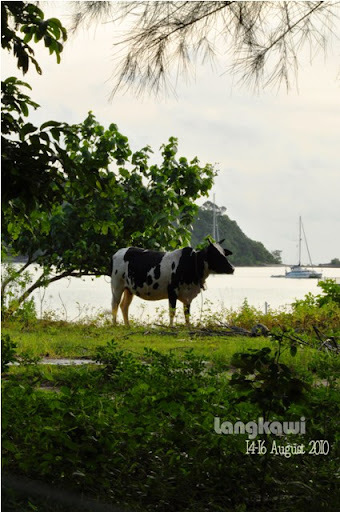 Along the newly built road, you may find hordes of cows grazing on the green grass. Spectacular sight! This Lighthouse did spook me a little. There were black cats lazing around the house. The cats seems like the guardian of the place (my perception). Local fishermen were there too! They tell us that the Lighthouse were closed, and there were kitten inside. The doors are locked and only God knows how did the kittens enter. If you wish to visit this lighthouse, please beware of hornets. The hornets appear out of no where and the fishermen told us to becareful. 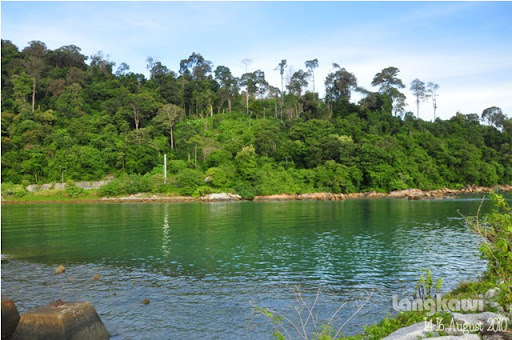 In short, it's a nice place to visit, with very calm scenery. I was also happy to spot a black & white FernLeaf cow. 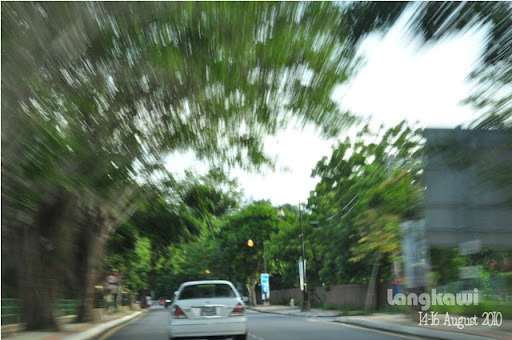 No matter how fast the Earth spin and turn, Langkawi will still be one peaceful town. @Isley, Thank you very much! @Lukey, Yea me too! I mean i think there should be a lighthouse somewhere, but to find a cute and beautiful one here is astounding. Nice picture sis.. especially the jumping one.. heheh.. 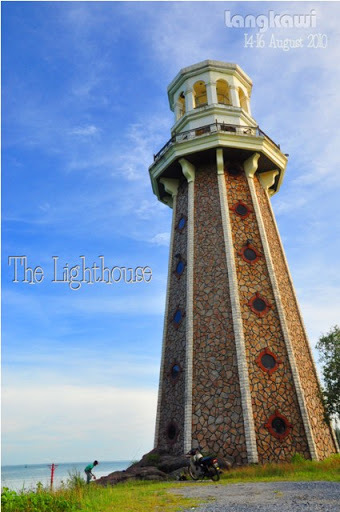 The lighthouse just been built together with the Telaga Harbour.. Spectacular sight..
Will link it to my blog..